Google announced the shipping configuration tool in the US to help retailers display more accurate total prices to shoppers. 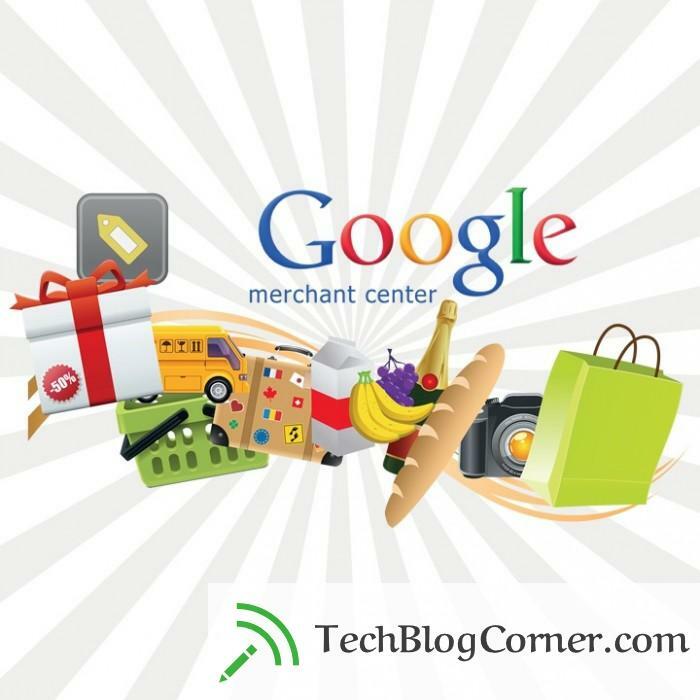 we’ve begun displaying merchant provided shipping rates in Google Shopping Australia at google.com.au/shopping. With the new tools available and the new placement of shipping information on Google Shopping Australia, shoppers will have more transparency into your shipping rates. They will start the service in May 4, requiring shipping rate information to be provided for all products in Google Shopping Australia.